Have you ever thought why banks approve or deny your request for loans or credit cards? Every time you fill an application for any financial purpose, in all probabilities, your credit rating will be requested. Depending on your current credit health, your request will be approved or denied. However, despite being an important number, not many people are aware of the importance of credit score . A credit score or CIBIL score is a powerful three digit number today. Almost every financial transaction made have an effect on your credit rating. With the help of this number, creditors determine the risk of lending money to you. A good score would give confidence to the banks or lenders to lend the money and a bad score would do the opposite. Hence, it is very important to maintain a good credit score in order to be able to borrow money in the present or future. Payment History – Your payment history plays a crucial role in deciding your credit rate. Any kind of delinquencies in payments or bankruptcies will have a negative influence on your credit line. However, on-time payments and clean credit will provide a positive feedback about you. Credit Age – The next big factor that impacts your credit history is the credit, For instance, you have a credit card debt ₹75,000 for a year. However, every month you make the minimum required payment to save your credit falling into bad debt. The banks will not consider the minimum payments made. They would rather consider you as an individual who does not work well with huge credits. Revolving credits – If you have a good credit line and you don’t utilize your credit properly, even then your credit score is affected. Credit score companies don’t want to you either to pay full amounts or max out all the limits. You need to use at least 30 – 40 percent of your credit to give a sense to banks that you manage your credit well. 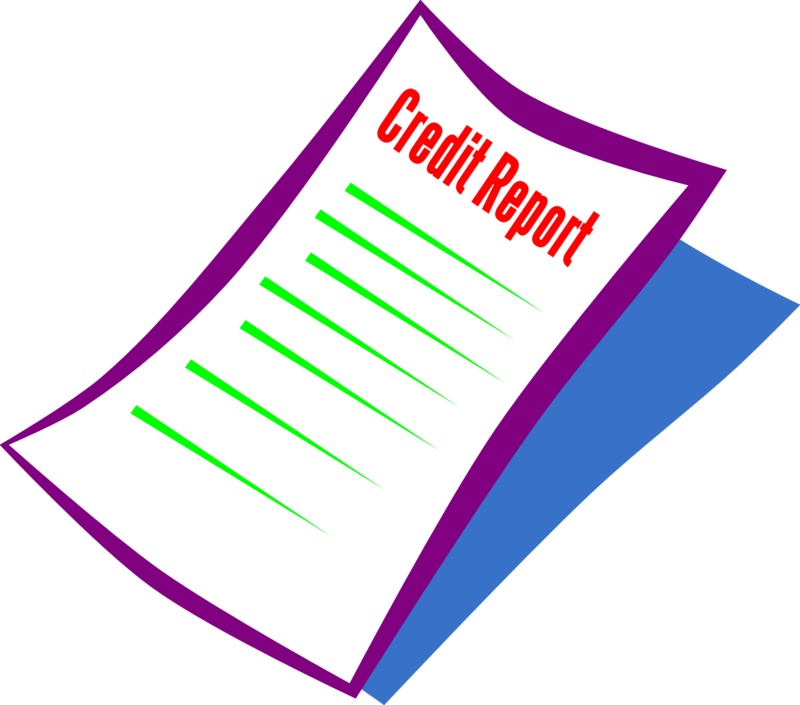 Credit history – A long and established credit history gives a positive impact. Somebody who has been making timely bill payments for 10 years is always a better risk than someone who has been making timely payments for a year. Don’t settle your credit cards or loans. Rather pay them timely and utilize them properly. Hard Inquiries – Not many people realize, but applying for ten different loans or credit cards at the same time can affect your credit score badly. Every time a company checks your credit score, it affects your credit ratings. Therefore, apply for credit cards or loans, only if you need them. Hence, it is not only important to establish a credit history, but it is also important to maintain it. When we say that checking your credit score can hamper your credit ratings, we mean by making hard inquiries. Hard inquiries are when you apply for a loan or a credit card frequently; it affects your credit ratings. However, you can easily make soft inquiries. This means checking your credit score multiple numbers of times yourself would not have any impact on your credit history. Today there are mainly online portals that allow consumers to check their creditworthiness online and that too for free. All you need to do is visit the website, enter your details like name, date of birth, phone number, income details, and PAN number. The website will process your request and show your credit score. The CIBIL score ranges from 300 to 900. The higher the score, the better is your credibility and vice-a-versa. If you have a high score, you are a good candidate for banks to offer money. But if you have a low score, then be ready to get rejected for loan or credit card applications as your eligibility is affected. Banks don’t want to risk their money with someone who has a bad credit history, especially when it comes to unsecured loans. To be able to enjoy lending facility from banks, you should aim for good or excellent scores. It was all about the credit score.This wonderful information is provided as a guest post by Shipra Aggarwal.Who is personal finance writer and Sub-Editor in Mudranomy, a social media community. Also she had worked with prominent News Daily in Chandigarh.